White Plains Cleaning Service offers commercial clients in Yonkers NY and throughout the tri-state area a combination of excellent cleaning and value pricing. 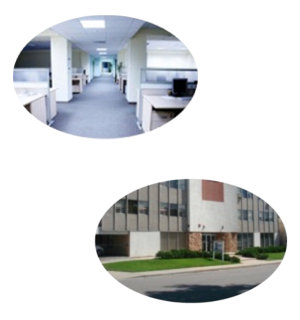 White Plains Cleaning Service has been providing professional office cleaning for Yonkers NY businesses since 1985. Being able to offer a complete array of contractor cleaning services such as, Corporate Office Cleaning, Move in Cleaning, Data Center Cleaning, Upholstery Cleaning, Blinds Cleaning, Bathroom Cleaning, Kitchen Cleaning, Disinfecting Services and much more makes working WPCS a great company to solve all of your cleaning needs. WPCS uses the latest environmentally friendly cleaning compounds and the latest cleaning equipment to achieve a superior level of floor cleaning. Floor cleaning in Yonkers NY includes a very diverse set of cleaning challenges. Institutional floor cleaning, office floor cleaning and retail floor cleaning cover a wide variety of flooring surfaces. 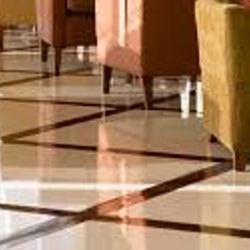 Cleaning tile floors is not the same as cleaning laminate flooring and it takes a highly trained Yonkers NY janitorial contractor to excel at the cleaning of all flooring surfaces. Some floor surfaces require regular floor stripping and waxing while other jobs such as hardwood floor cleaning do not require any wax at all, it takes a true professional to handle all of these jobs correctly. White Plains Cleaning Service (WPCS) specializes in professional office cleaning for businesses in Yonkers, White Plains, Greenwich, Stamford, New Rochelle, Scarsdale and surrounding New York cities and towns. Most office cleaning contractors do not have the diversified cleaning skills of the WPCS crews. 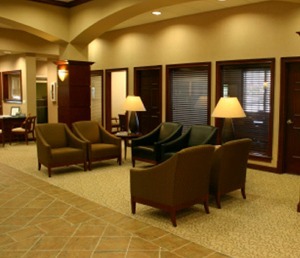 Yonkers NY office cleaning services can require a cleaning contractor to clean the building foyer and create an appealing and safe entry and first impression for clients. Dirty and wet floors are the number one cause of work place accidents and are usually the first impression for visitors. Stairway cleaning and bathroom floor cleaning for Yonkers building owners is important in maintaining safe conditions for employees and visitors. As a Yonkers NY Janitorial Contractor WPCS delivers everything from carpet cleaning to dusting and mopping for commercial building owners. Keeping the exterior of a commercial building clean is a cost effective cleaning service investment. Removing the dirt, grime and bird dropping from entry ways and foyers helps to extend the life of the building and reduces major repair intervals. WPCS provides high quality janitor and porter services for property management companies, building owners and rental agents. Janitorial services and cleaning schedules can be completely customized to meet the requirements of owners and tennants. Scheduled cleaning services can be done on a daily, week, bi-weekly an even monthly basis. 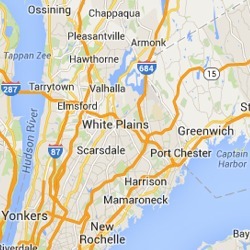 The diversified cleaning requirements for Yonkers business owners can be met by White Plains Cleaning Service. 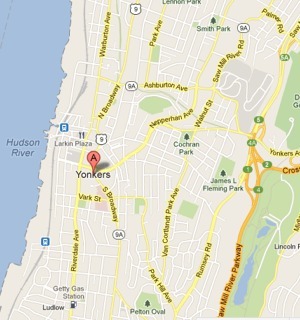 Since 1985 WPCS has been cleaning to the satisfaction of clients throughout Yonkers NY. Our trained cleaning staff always uses cutting edge environmentally friendly cleaning products and the best available cleaning equipment. A single cleaning contractor handling all of your Yonkers NY janitorial and cleaning needs is usually the most cost effective service provider. WPCS crews are capable of complete building cleaning and light maintenance. No need for multiple service providers, schedules and payments. By hiring WPCS as your Yonkers cleaning contractor your company / organization will receive great service and low pricing, as good as it gets! WPCS is able to provide professional cleaning services to a wide variety of clients in Yonkers NY.